With over a decade of ereader design behind them, Bookeen is the oldest surviving ereader maker in the world, and they're not slowing down. Yesterday Bookeen announced a new partnership with Sunpartner Technologies, a French solar panel maker. 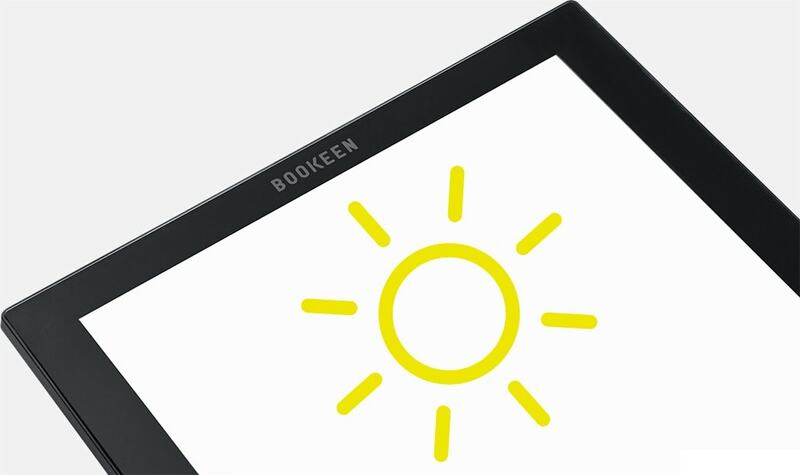 The two companies are going to cooperate to add Sunpartner's transparent solar panel tech to Bookeen's next ereader. For the past 5 years Sunpartner Technologies has been developing a new photovoltaic tech which is designed to go over a mobile device's screen and provide power. This Wysips tech has been showing up in the news for several years now (although I can't find any evidence that it has made its way into commercial devices and not just prototypes). 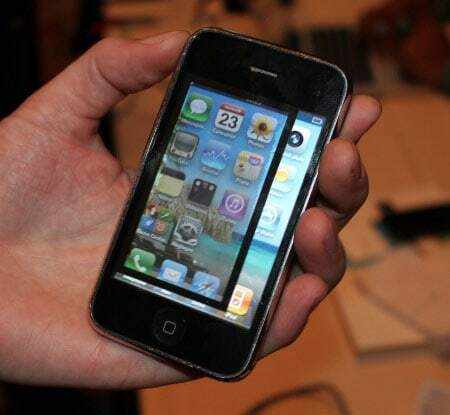 The idea behind this tech is that mobile devices have limited surface area, much of which is taken up by the screen. Just about the only place to put a solar panel on a tablet/smartphone/ereader is on the back, and that's a problem. Given that you generally hold a mobile device with the screen up and the rear facing down, that's not going to prove very effective as a power source. As you can clearly see, the Wysips panel degrades the screen quality. But that image is 4 years old, and the Wysips has probably advanced considerably since then, so I wouldn't assume that Bookeen's new ereader will have similar issues. According to the press release, the new ereader will be released some time in 2016. Good idea if it works. More useful than water-proofing. Agreed. Not all of us want to read in the bath tub or at the beach, but we all need to keep our e-readers charged up. Good new. My Casio (watch) have this tecnology. I never understood why not use in ereaders… hopefully Amazon and Kobo follow this way. I’ve been waiting for something like this. I just hope they come out with a version that has and 8″ screen or larger. Citizen Eco Drive watches have been using a similar technology since 1995. It is completely reliable and workable. My guess is that most of our electronic kit will be running off solar power in a few years. I’m surprised this isn’t a standard feature by now. Yeah, what took them so long? e-Ink screens draw an incredibly low amount of energy. A solar strip on the very top edge of the screen (on the side, completely out of sight) wouldv’e probably been enough.